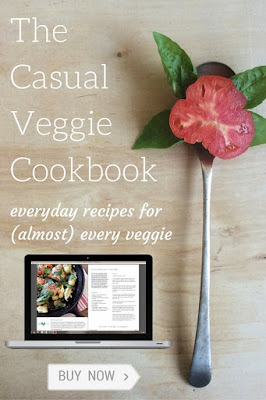 I just realized it has been forever, it feels like years, since I have done a tipsy Tuesday post. I haven't meant to ignore your desire for delicious beverages. It is just that my son was the master mixologist in our house and when the kids all moved out on their own bartender duty fell to me. My idea of bartending was to open a bottle of wine. Oh occasionally I would whip up a dirty martini, but wine or a cold micro brew was just fine with me. Lately though, our tastes have been drawn to tequila. We are big blanco fans. Don't get me wrong, I am not against a nice shot of Añejo here and there, but blanco is our tequila of choice. We have been shaking up a few Bloody Marias, Tequila Drivers, and our new fave.....these Palomas. When I ran across some Italian grapefruit soda at the store, I knew a few bottles need to find their way into my basket, and into our bar. I hadn't had a Paloma in years, since back in my So Cal days. I knew I wanted to make them as soon as I saw that soda! July 24th was National Tequila Day, so it just seemed fitting that we celebrated with our newest fave. The weather was gorgeous, we fired up the BBQ, and got to sippin'. It was the perfect day. 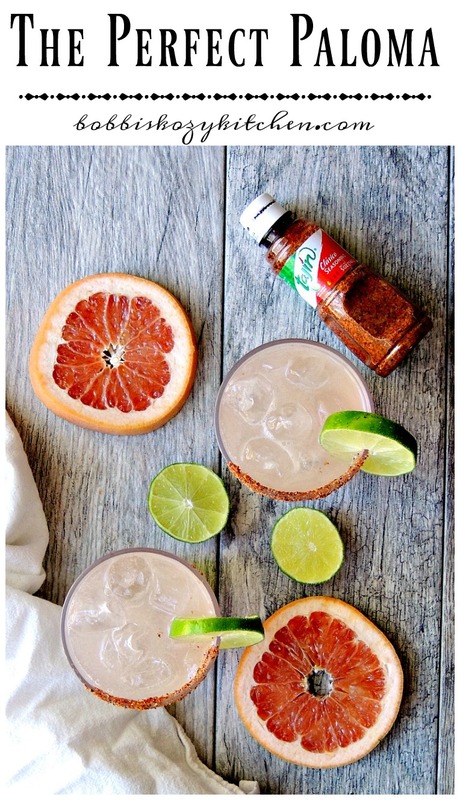 These Palomas are so super refreshing, you just can't help but crave one (or two) when it is 80+ degrees outside. 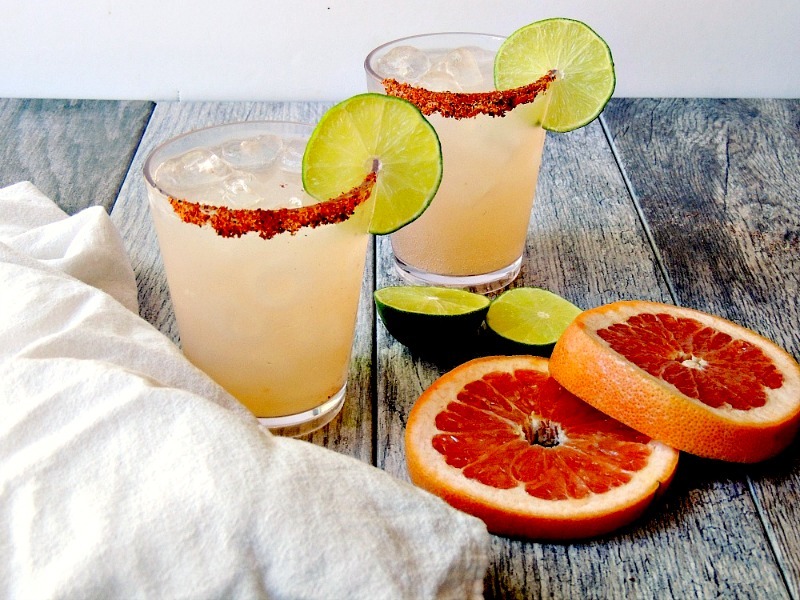 Trust me, grab some grapefruit soda, a lime, and tequila, and get some practice celebrating for next year's National Tequila Day. 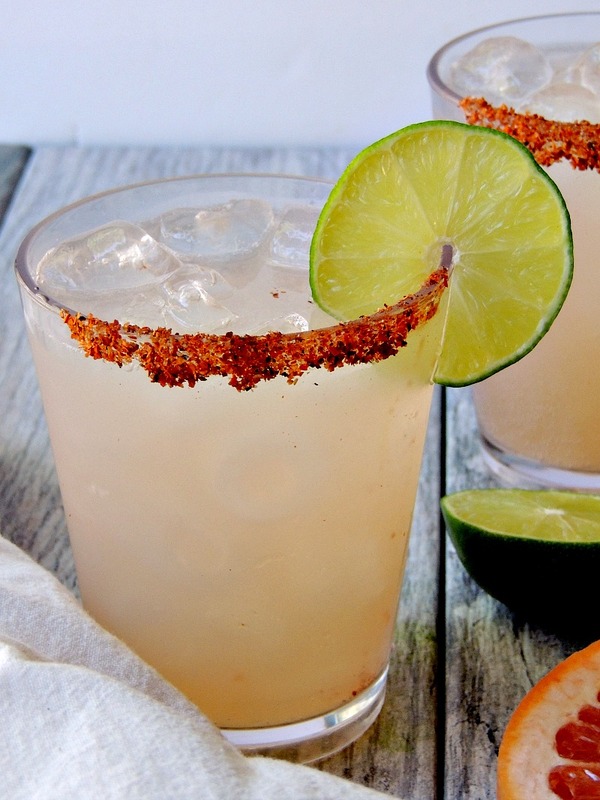 Refreshing, with a double citrus blast, these Palomas are the perfect summertime drink. Place the Tajin in a shallow dish. 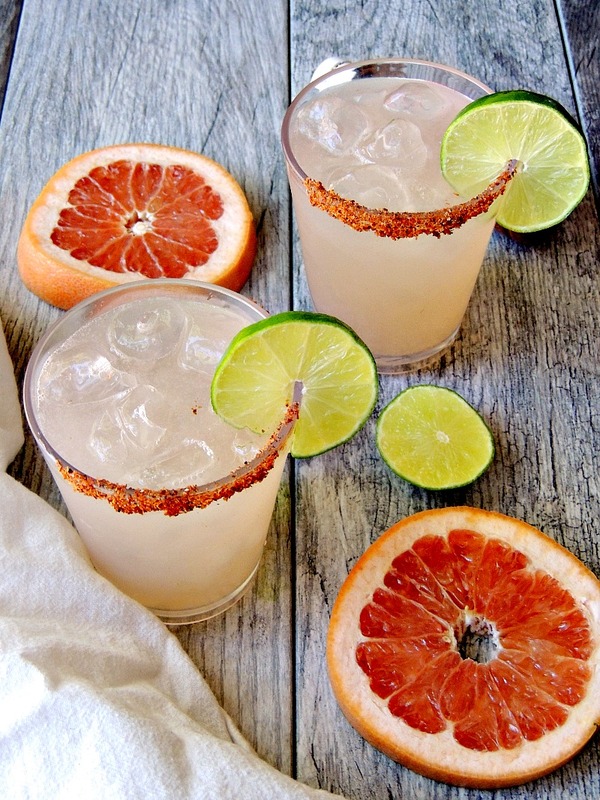 Add the tequila and lime juice to the glass, and top it off with the grapefruit soda.